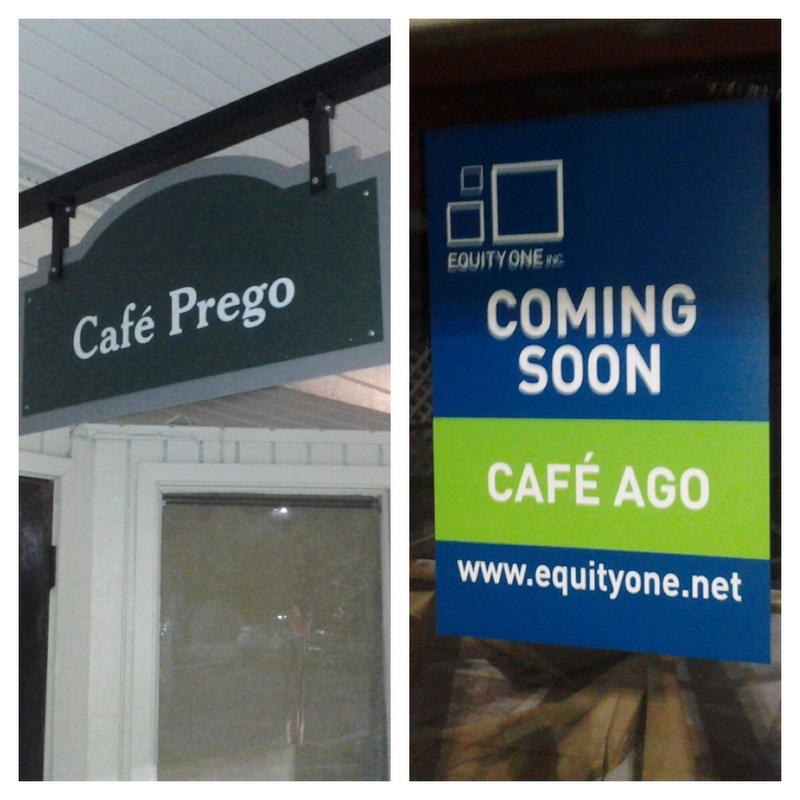 Café Ago is coming to Chastain Square. Café Ago will open adjacent to Tacos & Tequilas in the Publix-anchored center in North Buckhead. The 1200 square foot space was formerly Café Prego. Café Prego served Italian fare to the north Buckhead neighborhood for many years before closing last July. The space appears to have been partially gutted, so I think it will be at least a couple of months before the new eatery opens. Little else is known about the eatery at this time. Have you heard anything about Café Ago? What type of food would you like for them to serve? With new north Buckhead eateries like Cheeseburger Bobby's and Pita Grille, what is your favorite? Please share your thoughts below. Cafe Ago is a new venture by Italian native Agostino Corigliano. Ago Plans on bringing a small soup, salad and panini cafe to Chastain Square. His intent is to use as much local and organic ingredients possible to create a small daily menu offering 4 soups, 4 salads, and 4 sandwiches. Counter service is offered in the tiny (32 seat) dining room as well as a samall patio. Ago also plans to offer his soups to go! Look for an opening in October-November. Cafe Ago is open! Check out the menu on Facebook. Cafe Ago is now open! Check out the menu on Facebook.